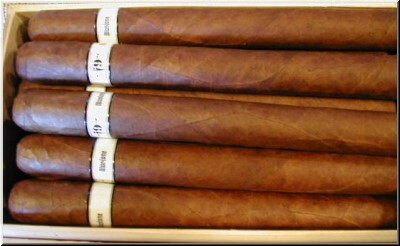 Illusione cigars have been hot since their debut tasting in Cigar Insider in August 2007, when a vertical brand tasting delivered eight scores of 90 points or higher. 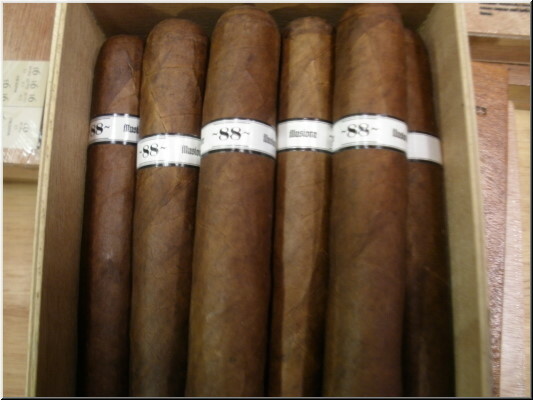 The cigars were rich and delicious, created by Dion Giolito, a cigar retailer from Reno, Nevada, who knew what he wanted in a great cigar and wasn't afraid to push hard to get them just right. This past summer Giolito released his first new Illusione brand in nearly three years, Fume d'Amour, which translates to "smoke of love." 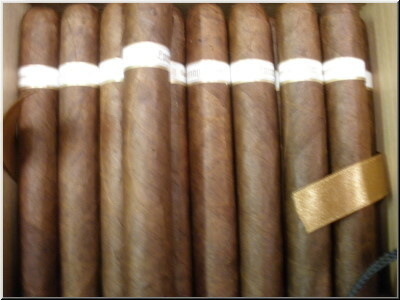 Armed with tobacco from a particularly strong crop year, Giolito had cigars made without ligero (the strongest component of tobacco) and focused on lower, milder primings. The result is a truly delicious cigar. Rated 89. A wheaty-tasting smoke with consistent cinnamon notes, but the cigar takes on a strong spearmint quality that lasts throughout most of the smoke. Rated 95 and No 3 Best Cigar of 2014. Balance and style, brimming with a rich, nutty cashew taste, hints of nougat sweetness and touches of baking spice. This marks the second time an Illusione cigar has earned the No. 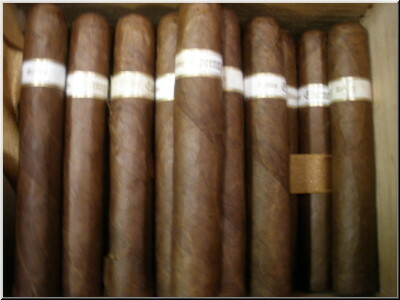 3 spot on Cigar Aficionado's Top 25 list. 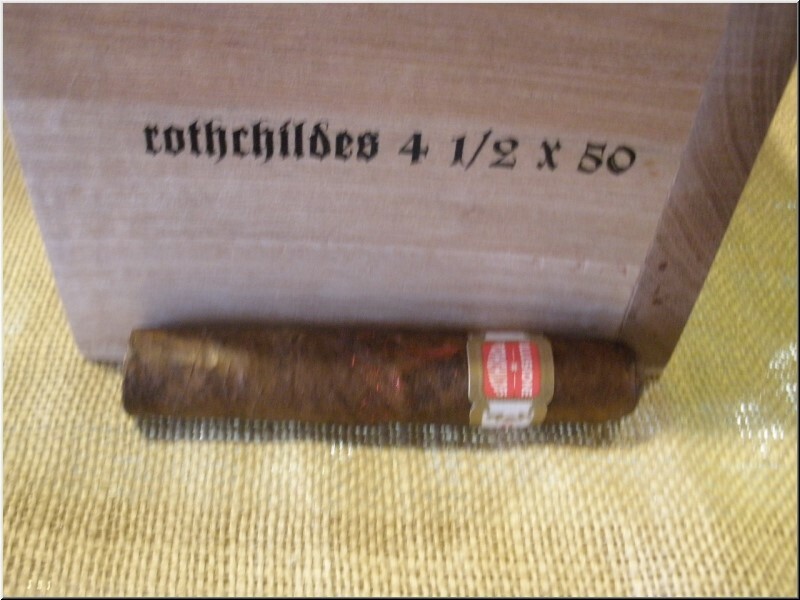 This classic smoke is a memorable cigar. Rated 89. The peppery, leathery qualities of this petit corona give way to notes of shaved coconut, crushed walnuts and an ashy finish. Rated 91. 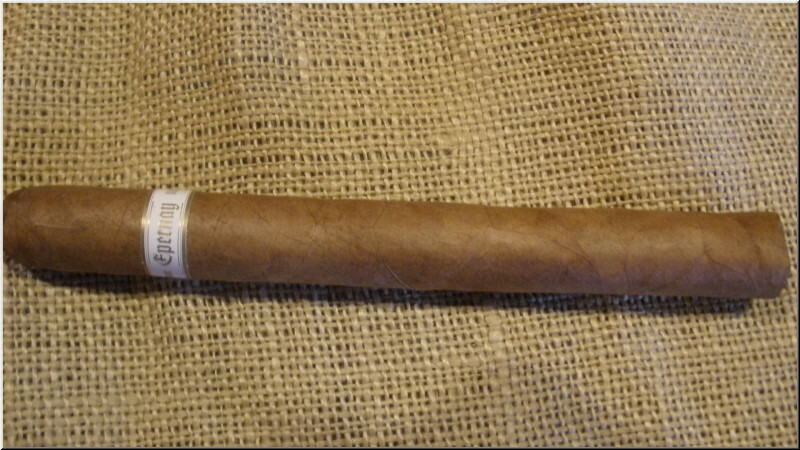 The dense, chewy smoke of this robusto layers the palate with ginger snap, nutmeg and cloves. Some spicy, peppery notes also come through. When Illusione brand owner Dion Giolito released the Illusione Ultra line, they were the most full-bodied cigars he had ever blended. 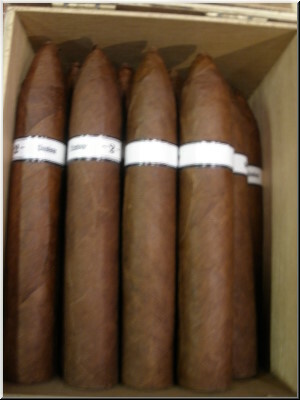 Big and box-pressed, the cigars came in near-black wrappers and were made in Honduras. That was three years ago and Giolito has made some changes. 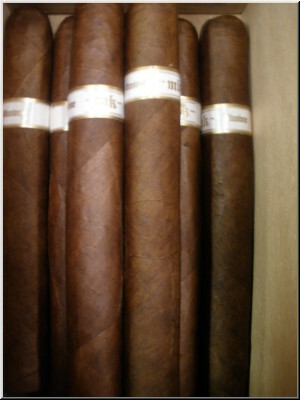 While the cigars are still indeed dark in appearance, they aren�t quite as close to black as the originals, and the Ultras aren't made in Honduras anymore. Giolito moved the production to the TABSA factory in Nicaragua, citing logistical reasons. 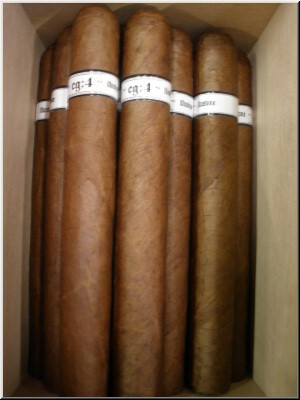 But a change in factory can have a significant effect on a cigar. In the case of the Ultra, it seems to have been a change for the better. Rated 94 and #6 Best Cigar of 2015. The cigar is an imposing toro and one of this year�s best examples of a strong, spicy Nicaraguan blend that also has some of the qualities of a pint of coffee stout. The smoke is dense and chewy, and leaves a reverberating peanut-and-caramel aftertaste that sticks to the palate.